German pop star Kim Petras released three new songs on Feb. 6. The collaborations with SOPHIE and Lil Aaron complete her rainbow-colored singles collection. Ahead of her headlining shows in New York City and Los Angeles this month, Petras released the songs "1,2,3 dayz up" with frequent Charli XCX producer SOPHIE, "Homework," her second collaboration with Lil Aaron and "If U Think About Me..." Back in 2017, she released her debut single "I Want it All" and has since dropped more songs with different colored cover art, including last year's breakthrough hit "Heart to Break." Kim's latest tunes round out her "ERA 1" rainbow series. 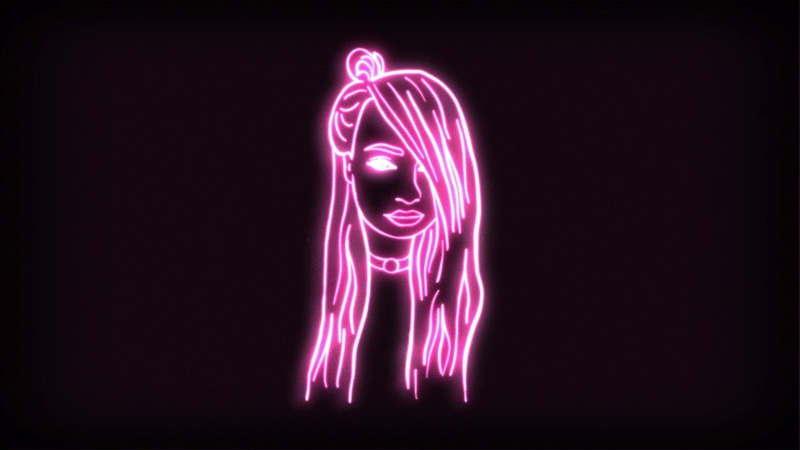 Petras penned "1,2,3 dayz up" with Lil Aaron and featured artist SOPHIE. On the sleek club banger, she boasts about living a fast last of non-stop partying. "I wanna party with Jesus," Kim sings. Count on "1,2,3" as the song to get the party started. Petras and Lil Aaron reunite on "Homework," a trap-lite ballad that includes some puppy love lyrics contrasted with "counting stacks." Both artists harmonize singing, "You always let me copy your homework and I'll never forget that." Kim wrote the demo for "If U Think About Me..." in her "mom's basement in Germany." Her signature "Woo-Ah!" takes center stage on this stunning and celestial standout. All three new songs are now available on iTunes and Apple Music. Petras' debut album is due out later this year.